Yesterday I announced the 2nd edition of Creating eBooks with Markdown and Open Source Tools is available on the Amazon Kindle store, and will be available on other marketplaces soon. I also tangentially talked about the lack of other tools with similar capabilities. It seems from my incomplete survey of the market that software to create EPUB&apos;s or static HTML websites usually require either an installed server-side rendering system, or else a heavy-weight WYSIWYG desktop-publishing application. What the AkashaRender, AkashaCMS, AkashaEPUB system offers is lightweight tools that run on your laptop yet produce websites or EPUB&apos;s built using the latest web techniques. Let&apos;s talk about that for a bit. AkashaEPUB is a system to build EPUB&apos;s (electronic books) from the same content files you&apos;d use in an AkashaCMS website. 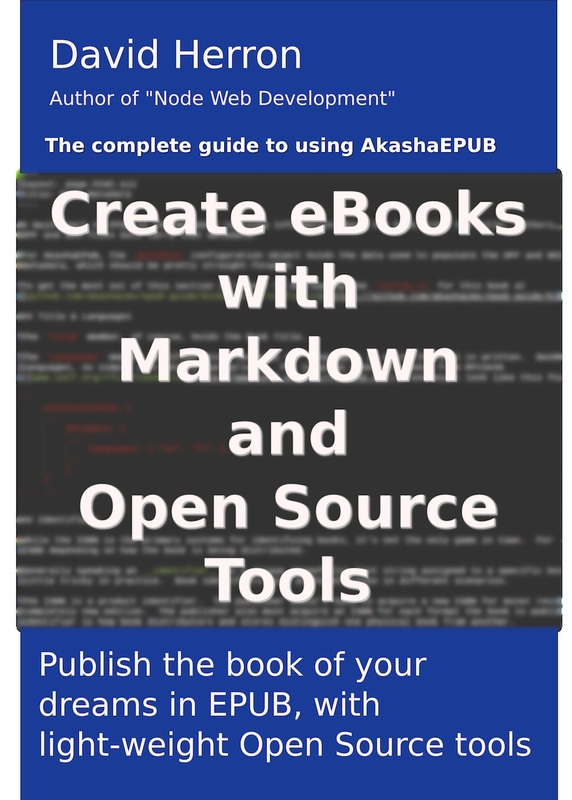 While an AkashaEPUB project can use some of the plugins meant for AkashaCMS, there are a couple plugins specifically for producing EPUB&apos;s. The system includes the epubtools application which handles bundling files into a standards-correct EPUB3 file. https://greentransportation.info/ev-charging/toc.html -- A best-practices guidebook about charging electric cars. I hope you recognize from this website, from the GreenTransportation.info website, and from the eBooks I just named, that this system is powerful. It is also very easy to use, and it runs very easily on my laptop. 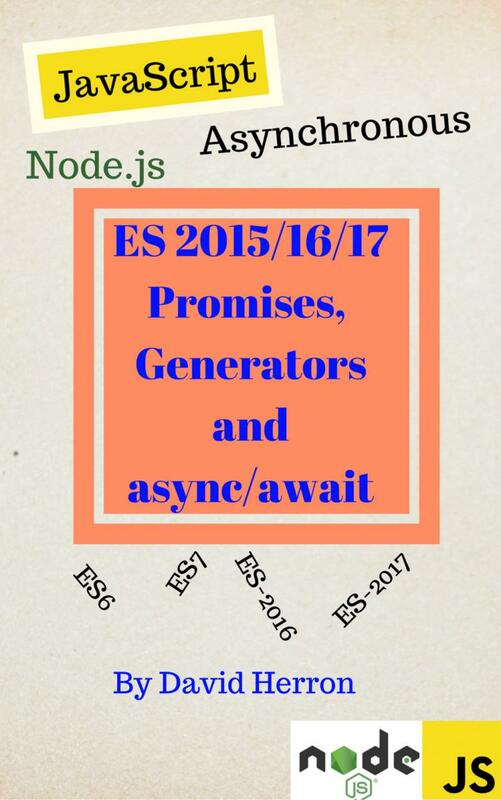 The epub-skeleton project is set up to be an example project you can use as a starting point. Those steps require maybe two minutes, and the skeleton.epub file can be opened in any EPUB reader application. These tools are extremely light-weight and run on the command line. You edit the files in regular text editors -- I&apos;m using Atom ( https://atom.io) to edit this file, for example. While you don&apos;t get a WYSIWYG experience, Atom does have a 3rd party Markdown previewer that gets you a long ways in that direction. Plus, rebuilding an EPUB or a website can take a very short time, and you can quickly reload an EPUB reader or website previewer in the browser. By contrast let&apos;s take a look at Gitbook. It&apos;s a hosted system that offers a lot of flexibility in writing eBooks. It can publish to PDF, to EPUB, and a couple other formats. It seems to be a popular system, since the Gitbook website shows hundreds of online eBooks built using Gitbook. But ... you can only use Gitbook tools via their website. You don&apos;t install Gitbook tools on your laptop, but access them over the web, storing your content on their server. Look at the above examples -- you see an EXISTENCE PROOF that the tools necessary to render EPUB&apos;s can be lightweight enough to run on a laptop with no problem. It doesn&apos;t even require a powerful high-end laptop. In the past I extensively used a Chromebook that had been hacked (with Crouton) to run Linux in the background. Chromebooks like this one have a low-powered CPU and often they have only 2GB or 4GB of memory. Yet, the AkashaCMS/AkashaEPUB tools run extremely well on the Chromebook. The question is -- WHY entrap your content in a 3rd party service? At least with Gitbook your content is in Markdown and could be easily imported into other tools. It&apos;d probably be easy to convert a Gitbook-based eBook into the format required by AkashaEPUB. With other tools that&apos;s not so simple. Publishing a Gitbook-based book online is as simple as clicking a button, and Gitbook&apos;s servers host the content. But what if you want your content incorporated into your website? With AkashaCMS/AkashaEPUB not only do you render/publish your content from your laptop, it&apos;s trivially easy to integrate eBook content into your website. It&apos;s your content, shouldn&apos;t you have the flexibility of controlling the publishing of that content?